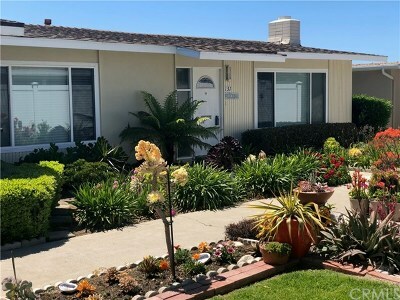 Condominiums make a great alternate for property owners who have a small family size, or desire a low maintenance style or living, or for would be home buyers on a tight budget. 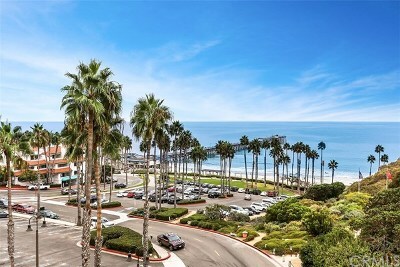 Aside from Talega, San Clemente is commonaly broken down into 10 Villages - Areas and 7 of these Areas (listed below) incorporate a nice variety of Condominiums. 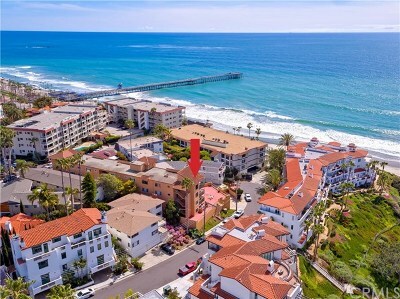 Condo prices range in San Clemente range in price from the lower $100K price range for a 1 bedroom, 1 bath single story unit, on up to Million dollar plus townhomes with beach front location and panoramic Ocean Views.